You will Watch 64 Zoo Lane Season 2 Episode 3 online for free episodes with HQ / high quality. Stream cartoons 64 Zoo Lane Episode 29 The Story of Hercule Moustache. 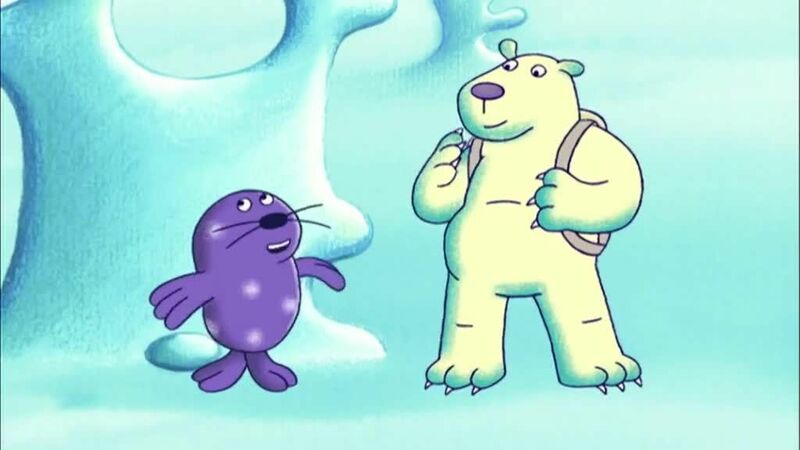 Snowbert the Polar Bear joins his cousin Boris when Snowbert tells about the time when he and Sidney met Hercule Moustache the Warlus.